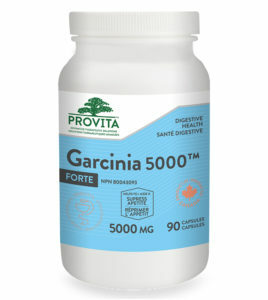 View cart “Arthro-FLX Forte – 120 Capsules” has been added to your cart. 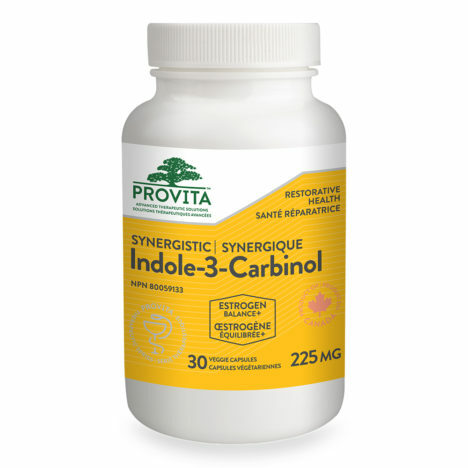 Estrogen, indole 3 carbinol, menopause, Pre-menopause, tumors. sprouts, cabbage, and bok-choi, I-3-C has proven to support safer estrogen metabolism and reduce the risk of health problems. I-3-C is produced by the breakdown of the glucosinolate glucobrassicin, which can be found at relatively high levels in cruciferous vegetables such as broccoli, cabbage, cauliflower, brussels sprouts, collard greens and kale. Dairy, egg, gluten, soy, wheat, corn, yeast, nuts, artificial sweeteners, colours or flavours. 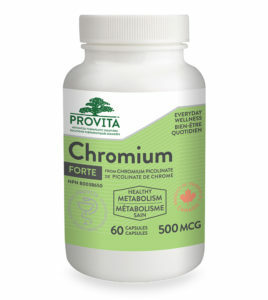 Adults: As a dietary supplement, take 1 capsules daily with a meal or a glass of water. 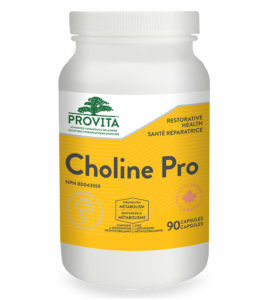 May be associated synergistically with Reishi + Vitamin E, E8, or with a Complex of tocopherols. If you are taking any medication or natural health products, consult a health care practitioner prior to use. If you are attempting to conceive, consult a health care practitioner prior to use. 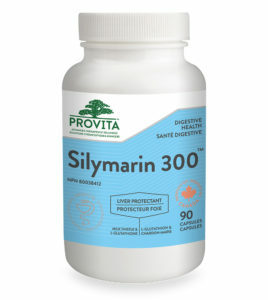 If you have a liver disorder or symptoms of low estrogen (such as joint pain, mood changes, changes in libido, hot flashes, night sweats, vaginal dryness or irregular menstruation), consult a health care practitioner prior to use. If you develop liver-related symptoms (e.g. abdominal pain, jaundice) or symptoms of low estrogen, discontinue use and consult a heath care practitioner. To exclude the diagnosis of a serious cause of hormonal imbalance, consult a health care practitioner prior to use. 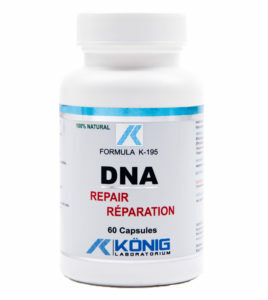 As with any natural health products, you should consult a healthcare practitioner on the use of this product. Keep sealed, store in a cool, dry place and at 15 – 25 deg. Celsius. Provita Nutrition Maca Prim is a nutritional supplement and functional food made from Maca, a root vegetable cultivated by indigenous people in the High Andes of Bolivia. Maca has been cultivated in the Andes for thousands of years. It is extremely rich nutritionally and contains 31 different minerals along with amino acids, antioxidants, alkaloids. Gaba (gamma amino butyric acid) is a non-essential amino acid that plays an important role in neurotransmission. 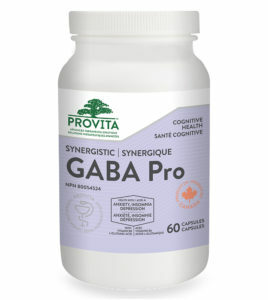 Synergistic GABA offers 500mg of this important neurotransmitter + 15mg of vitamin B-6 for its synergistic effect as well as 100mg of L-Glutamic Acid. Gaba works to inhibit over-stimulation of nerve cell activity in the brain which may help to promote relaxation and a sense of calm.